Manchester Pawn address, phone, website, hours of operation, and more. 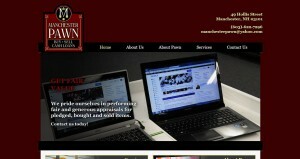 Manchester Pawn has been serving the greater Manchester/Southern New Hampshire community since 1992. 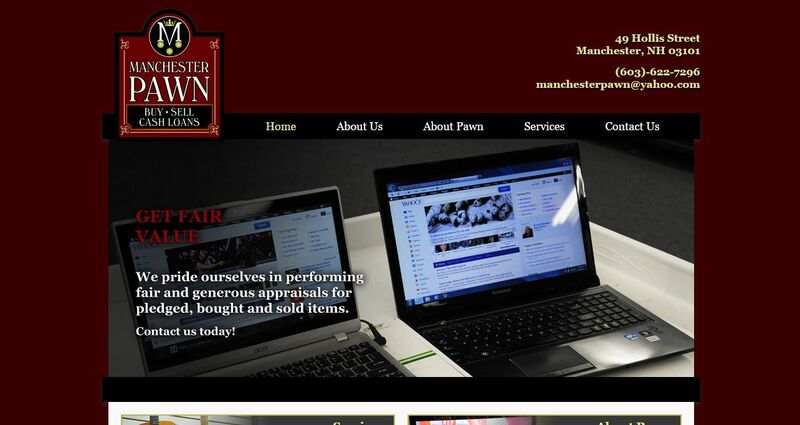 At Manchester Pawn we pride ourselves in offering fair value, whether our clients are buying or selling. Our goal is to always offer our clients the maximum value for their pledged or sold items, while at the same time reselling at reasonable prices.